OK, ‘Düssel’ (as in Düsseldorf) doesn’t rhyme with ‘bustle’ – though it does the way many Brits pronounce it, which is pretty painful to the ears. 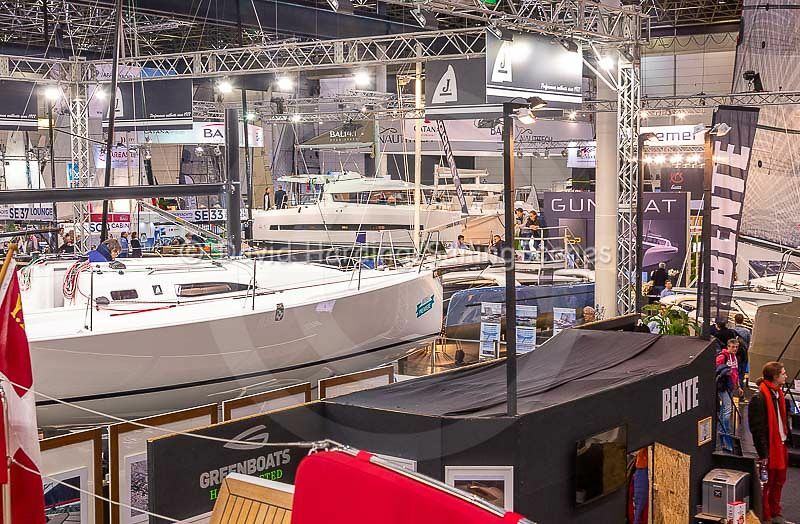 Whatever the niceties (or even the fundamentals) of pronunciation, Düsseldorf in January is home to the world’s biggest boat show: 17 halls full of everything from paddleboards to blue-water cruising yachts. 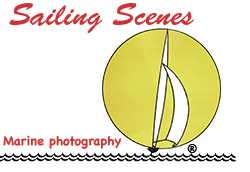 Just imagine the London Boat Show – when it still existed – at Excel, only about 10 times bigger.